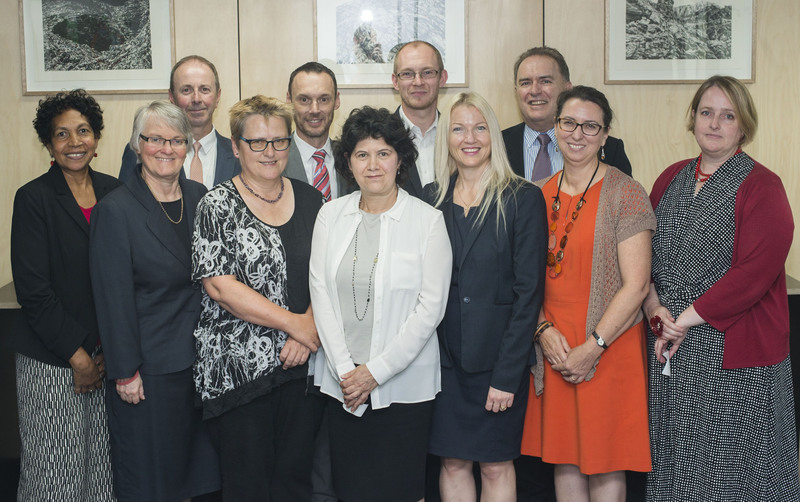 The exchange of staff between members of the Council of Australasian Archives and Records Authorities (CAARA) may occur for a variety of reasons and in a variety of ways. An exchange may be undertaken to assist an employee to gain new skills from another member organisation or for an employee to assist another member organisation to gain new skills. A staff exchange may be reciprocal in nature where a ‘swapping’ of staff takes place between two organisations, or it may be unilateral in nature where an employee is placed in a host organisation either at the request of the host organisation or at the request of the home organisation. The major administrative issues affecting staff exchanges between members of CAARA concern the terms of exchanges and the temporary relocation and remuneration of staff undertaking exchanges. Some CAARA members are guided by formal staff exchange policies established by their governments while other governments do not have formal policies. Whichever is the case, there is a degree of flexibility in implementing staff exchanges to suit individual cases. suit current and emerging business requirements. 2. Members will undertake staff exchanges as needs are identified and will negotiate associated administrative arrangements as individual cases may require. 3. Formal government policies for staff exchange procedures and host agencies current business requirements will be recognised by participating members when negotiating staff exchanges. 4. The terms of staff exchanges will be negotiated by participating members in accordance with the unique requirements of the proposed exchange. 5. Generally, where a reciprocal exchange of staff occurs between members, the salaries and allowances of the employees involved will continue to be met by the home member. 6. Generally, where a unilateral exchange of staff occurs between members, responsibility for the salaries and allowances of the employees involved will be negotiated by the participating members. This will normally depend upon which member originated or required the exchange. 7. In the event that an employee undertaking a staff exchange is considered to be performing in an unsatisfactory manner, the host member may cancel the staff exchange agreement with the home member within one week of a performance issue arising.